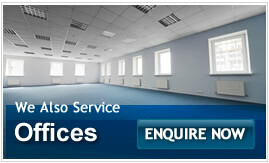 Since 1992 we have been cleaning real estate, commercial and domestic carpets. We service the Eastern Suburbs, Inner West and South Sydney Areas. Is Your Carpet Stained and Dirty? We also take care to move furniture wherever possible. 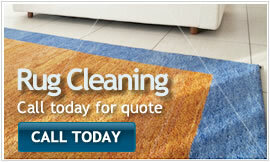 Once the cleaning is complete we can Scotchguard™ your carpet or upholstery if needed. Copyright © 2019 - AAA Plus Carpet Site - All rights reserved.